Explore A Huge Variety of Exclusive Tracks! 24-Bit WAV File Trackouts. 100% Original Beats. Passionate Musicians. Trusted by Emmy-Winning Filmmakers / Grammy-Winning Songwriters. 100% Copyright Clear. Trusted by Netflix and Major Artists! Sign in for the best experience! Royalty-free deals on amazing Gospel production, all original by award-winning producers. Affordable Guitar (Rock Guitar) beats you can use for any project without limits. Budget-friendly 55 bpm tracks to enhance your creative projects. Deals on high quality street beats, all original and exclusive to this website. Commercial sounding boom bap tracks at bargain pricing. Royalty-free deals on amazing ballads production, all original by award-winning producers. Affordable Dance Upbeat beats you can use for any project without limits. Budget-friendly Unusual Sound tracks to enhance your creative projects. Deals on high quality smooth beats, all original and exclusive to this website. Get signed contracts guaranteeing your rights to sell worldwide forever with unlimited rights - no limits to sales. Our music production catalog is royalty free and copyright-clear meaning you keep 100% of your royalties and revenue! Own rights to professional sounding music for great prices. All instrumentals and tracks are exclusive and original to this website, ready for use in your songs, videos and media! Choose Pop, Hip Hop, Soul R&B, Jazz, Gospel, Reggae, Country, Piano or 40+ More Genres! 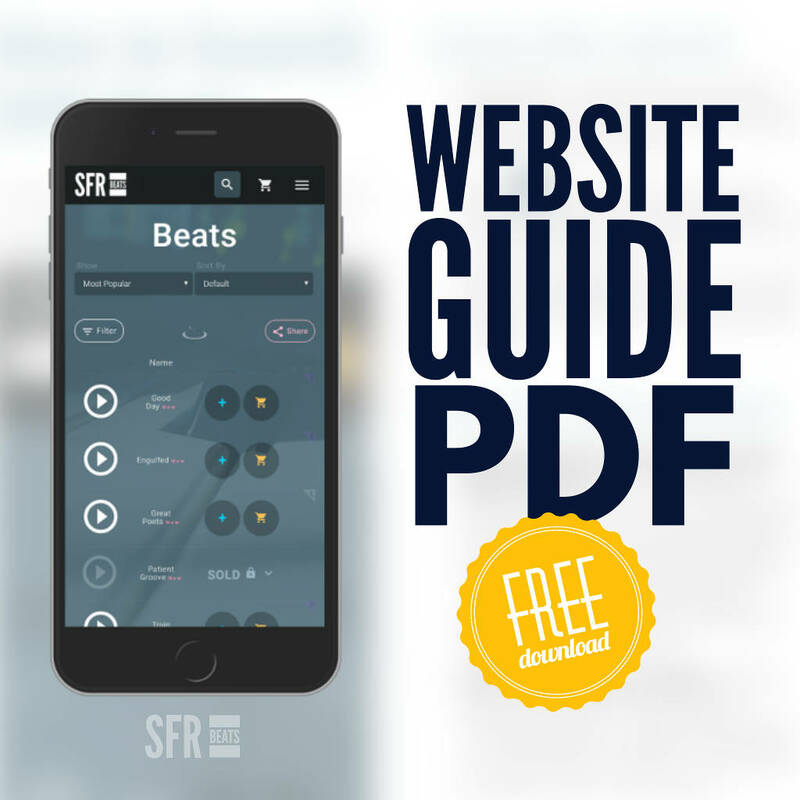 Enjoy the easiest way to get professional quality tracks. Just play, click, and go! Save album playlists of favorite tracks. Shop on a 100% Fully Secure HTTPS Website. With royalty-free copyright-clear unlimited music rights, you keep 100% all of your revenue, including iTunes, YouTube, streaming and physical sales! There are no limits to sales units, no streaming limits, and no physical sales limit! Our simple licensing allows you to use our music worldwide with unlimited licensing! Lease (nonexclusive) Rights or Exclusive Rights are available for each music track, giving you rights to use on Songs, E.P. 's, Albums and Demos, Live Shows, Radio Broadcast, TV, Film, and More, Forever, Worldwide Territory! Our production team has produced for artists both early and established in the music industry, including Teddy Riley, Next and R.L, and G Unit! Join the family! 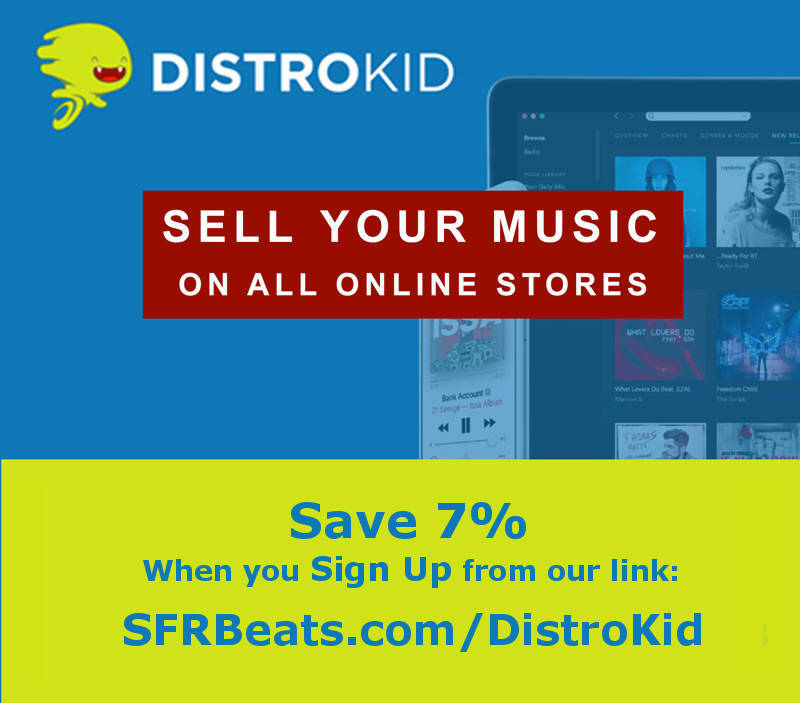 Get your beats now!